Today, we are excited to announce Uphold has reached an agreement to acquire New York Stock Exchange member JNK Securities Corp. Concurrently, we have filed an application with the Financial Industry Regulatory Authority (FINRA) for the approval of the change of ownership and business expansion. If the application is approved, the extension of the broker-dealer registration will encompass Uphold’s securities and security-token business and expand our compliance footprint, customer base, and service offering. 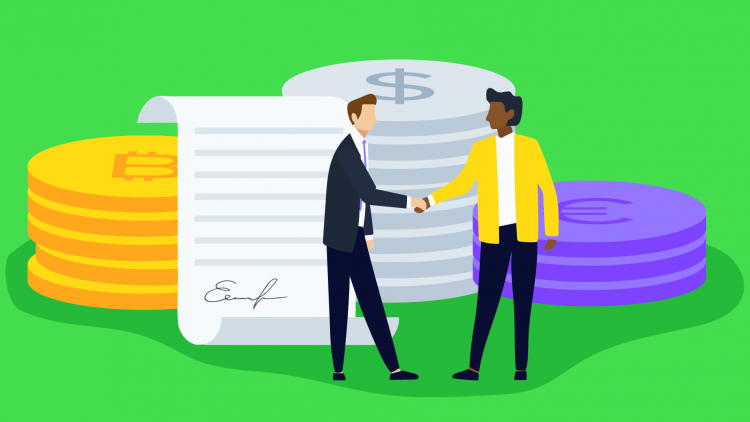 The acquisition will also offer JNK clients access to all of Uphold’s crypto to fiat trading pairs and assets, introducing our platform to a new group of institutional investors. We have kept a close eye on statements from global regulators regarding virtual currencies and tokens and believe that many crypto assets (particularly ICO tokens) may be treated as securities in some cases. Broker-dealer and ATS coverage is key to protecting our customers and to building a preeminent financial services ecosystem. We are proud to be a compliant financial services company, working with regulators to ensure we provide the most trusted and transparent access to digital financial services worldwide. Through our new securities division, we would be able to offer sales and trading of ICO tokens and fractional equities and provide other exchange services, under the oversight of the SEC and FINRA. Additionally, with the acquisition of JNK, we’re enhancing its compliance and regulatory policies and practices.